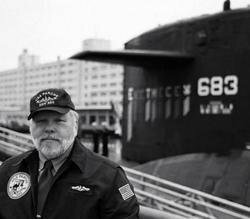 Kenneth R. Sewell is a nuclear engineer and a US Navy veteran who spent five years aboard the USS Parche, a fast attack submarine that was the Navy’s most decorated ship. The USS Parche conducted a number of special operations. 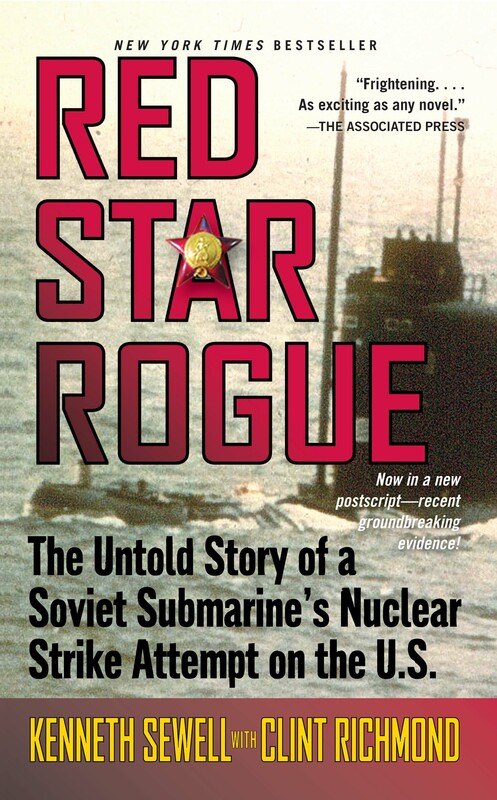 In addition to All Hands Down, he is the author of the New York Times bestseller Red Star Rogue, and Blind Man’s Bluff. He lives in Columbus, Ohio. Clint Richmond is a veteran journalist and author based in Austin, Texas. His book Selena!, about the murder of the legendary Tejana singer, was a #1 bestseller.